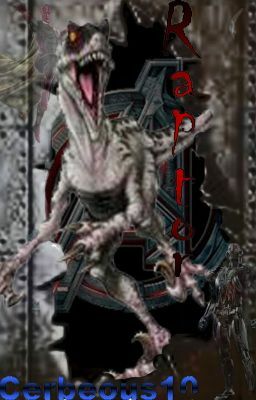 (Avengers Age of Ultron Fanfic) Raptor isn't your typical girl. She wasn't born, she was created in a lab by a group who called themselves HYDRA. For what exactly? Why, for project Extinction: a project that combined human DNA with that of dinosaurs that would then be used to destroy S.H.I.E.L.D. and the Avengers. The only problem the scientists had was keeping the specimens alive. Raptor was going to be the alpha in a group of ten but was the only one to survive the gene syncing and trials out of fifty total dinosaurs. Now she is their secret weapon, along with the Maximoff twins, as the Avengers start their decent to gain back Loki's scepter. But another problem Strucker has is actually controlling Raptor Alpha, she refuses to listen to orders, though often does as they wish in her own time and way. How will the Avengers deal with this new threat? And what will happen when Raptor, a part prehistoric creature, meets Ultron, the futuristic murderous robot?